Help us build and support more community gardens to give youth access to healthy fruits and vegetables by supporting our mission! As we continue to grow the Mind Gardens Project, we will need more resources. 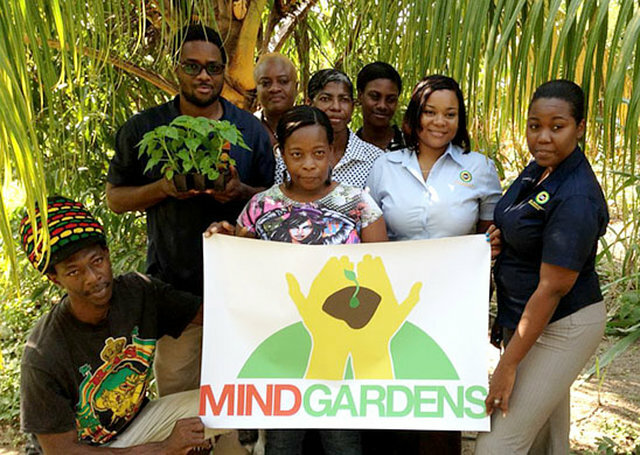 Snoop and the Mind Garden Project team appreciate your support, no matter the amount!